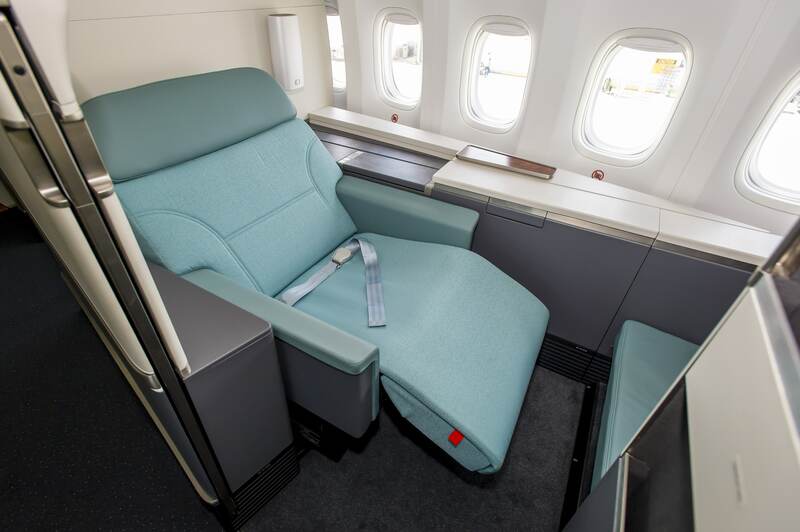 Mileage Plan runs regular sales where you can buy miles with a bonus- perfect if you’ve got travel plans and want to buy premium cabin tickets for less. The bonus normally maxes out at 40%, although people are occasionally targeted for 50%. Well, I happen to be one of those people this time round. 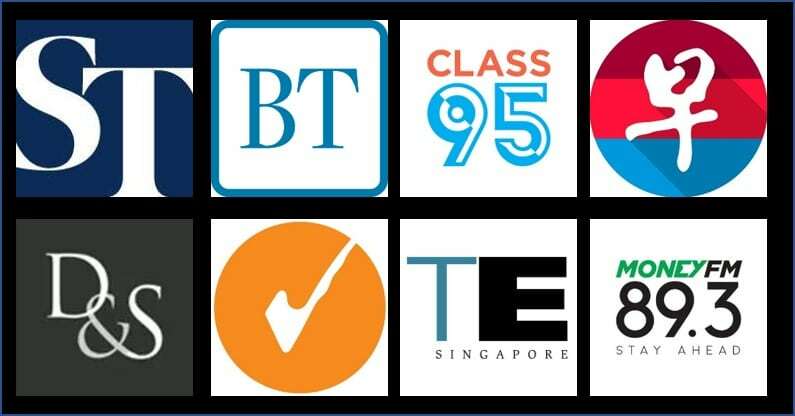 From now until December 22, 4 pm Singapore time, you can buy Alaska Mileage Plan miles at up to a 50% bonus. You’ll need to login to your Mileage Plan account to see what bonus you were targeted for. If you’re targeted for a 50% bonus, there’s a strong case to buy so long as you have travel plans and aren’t buying them speculatively. A 50% bonus is as good as it gets for Mileage Plan miles. Alaska charges a US$125 fee for changes or cancellations, regardless of how far away you are from departure. 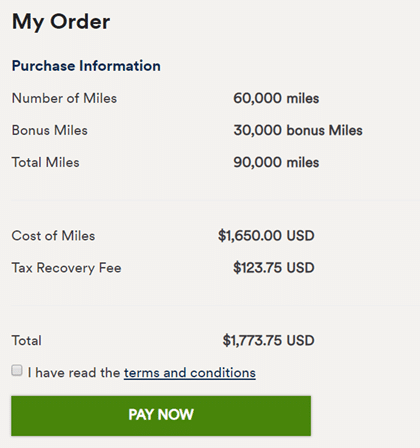 Some people have reported issues with purchasing miles if their Mileage Plan account is new. It used to be that your account had to be at least 10 days old to buy miles, but I get irregular reports as to whether this rule is actually enforced. An email to customer service may sorts out the problem, but if the transaction fails you won’t get charged anyway. Why is it that using the WWMC card requires a write-in to DBS? Is it for all cases when it comes to transactions made in FCY or because this is specifically toward this purchase? What is the DBS email to send to for the appeal? why is there 4mpd for Citibank Rewards card? points.com transactions normally fall within shoes, bags, clothes category? wait for black friday sales? 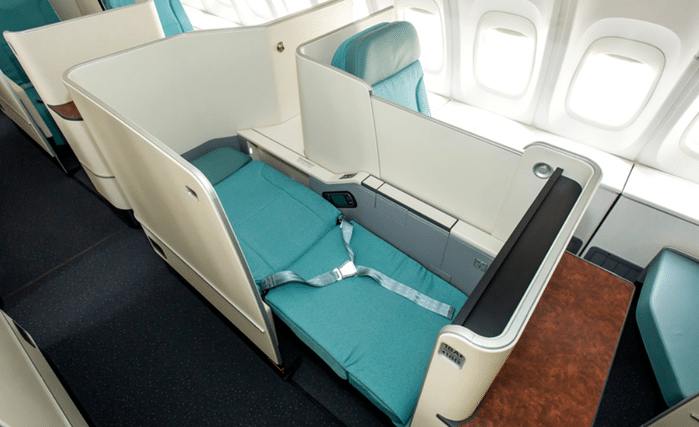 Cathay premium awards have been much harder to get since June. Not nearly so much availability as before. Virtually no availability in CX J for ASIA-EUR and vice versa. Also I’ve noticed you might be able to find the j award in CX on the outbound leg and then not at all for the return leg. Otherwise it would be a good deal. Also the change fee is quite restrictive so you have to be sure you really want those dates before booking if you do find an award. Definitely. i’d probably think of using the miles more for jal, less for CX. Is it just me or does CX have lesser availability even when I search through BA’s engine? Should be 22dec 4am singapore time. Not 4pm singapore time. Just bought 40k+20k bonus miles at SIN 9.40 a.m. 22nd Dec.